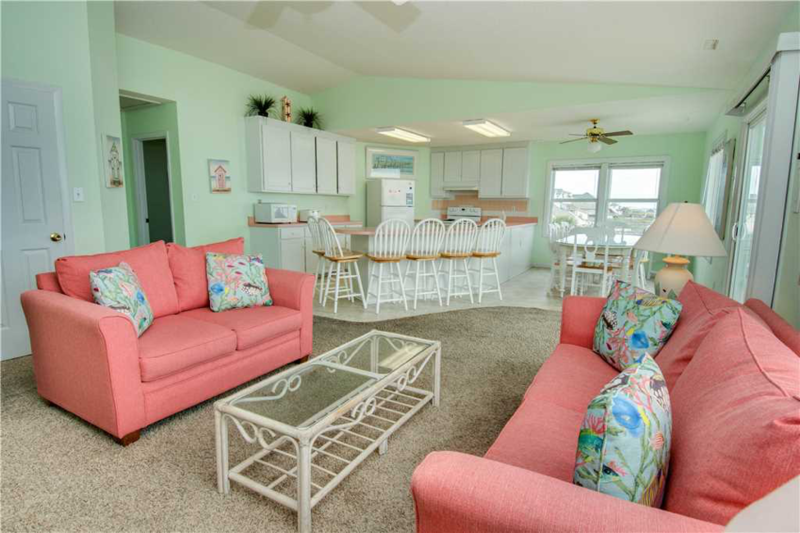 With beach access just steps away from your backdoor, you’ll find Serenity Now at this week’s featured property, Serenity Now East. 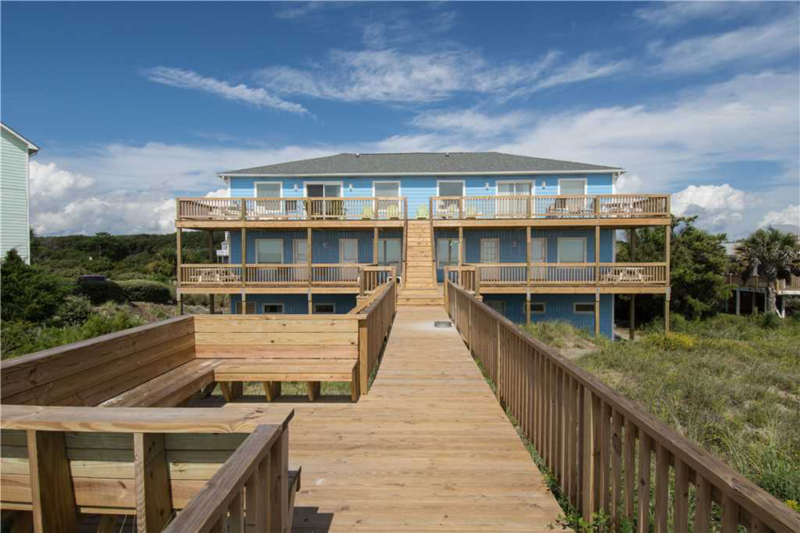 If this property could talk, it would say to drop everything and invite the whole family to this five-bedroom beachfront duplex for your spring or summer getaway! 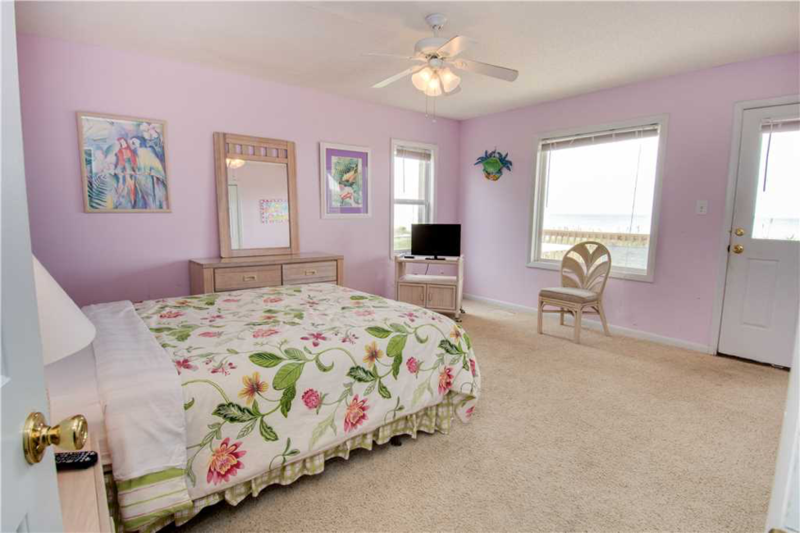 Serenity Now East has three king and two queen beds available during your stay, with each bedroom getting plenty of natural light to wake up to Emerald Isle’s gorgeous sunrises. 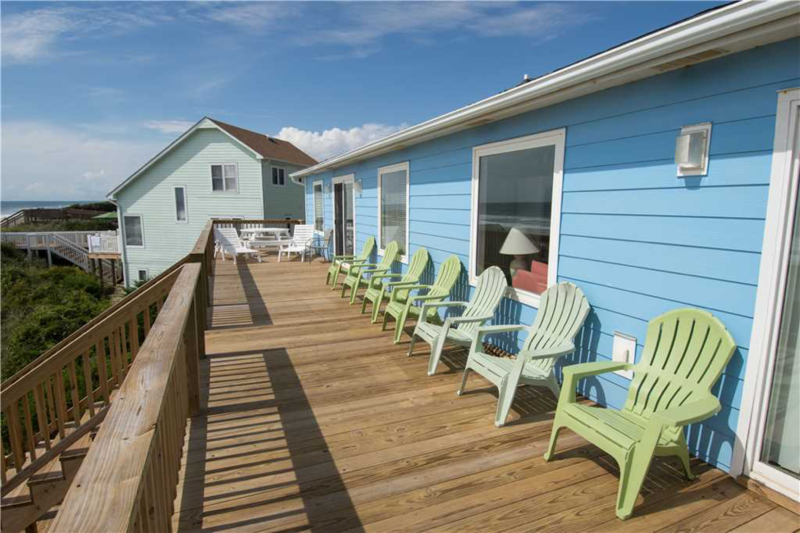 With plenty of deck space, there is no shortage of oceanfront views to enjoy with your family. This property also has Island Club linen service included during your stay which features high-quality linens for each bed, towels for each guest, and travel size toiletries with the beds made before you arrive! 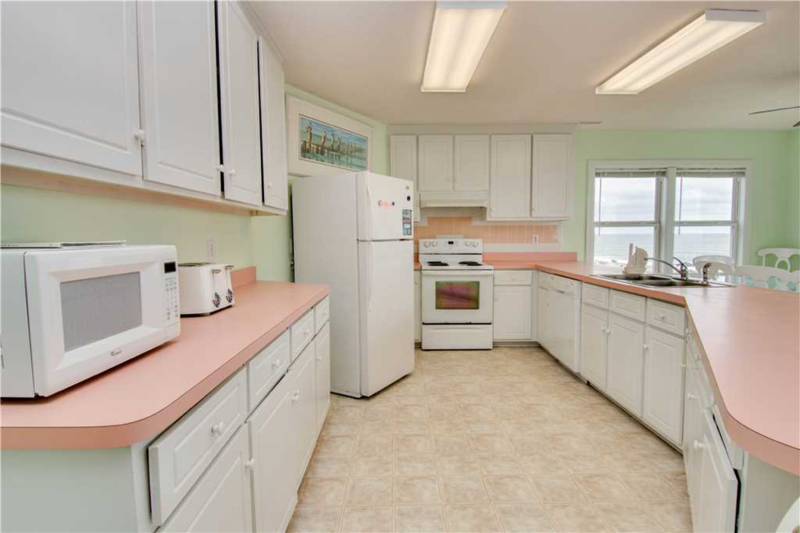 Remodeled in 2017, a full kitchen is ready to help you prepare home cooked meals to enjoy at the breakfast bar, dining area or on one of the two patios. For the outdoor cooking aficionado, a charcoal grill is located next to a picnic area. Outdoors is where Serenity Now East manifests in its name. 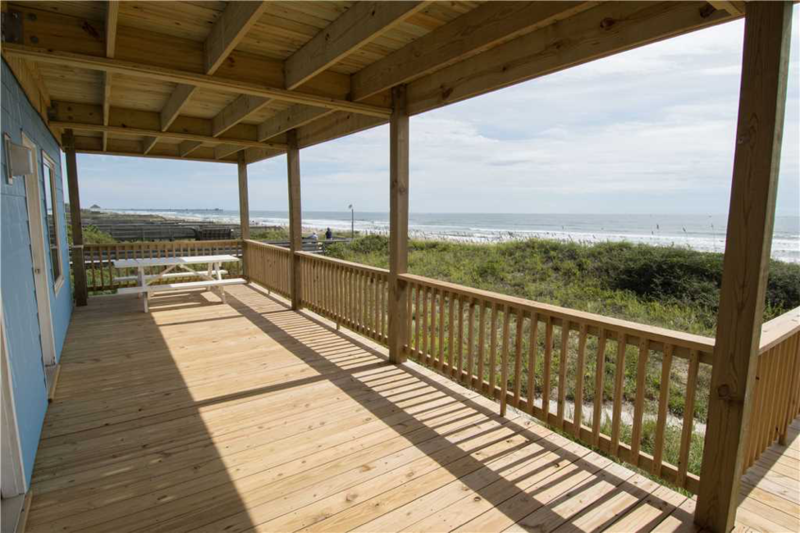 Panoramic Crystal Coast views are abundant from either of the two patios and there is plenty of seating available to take it all in. 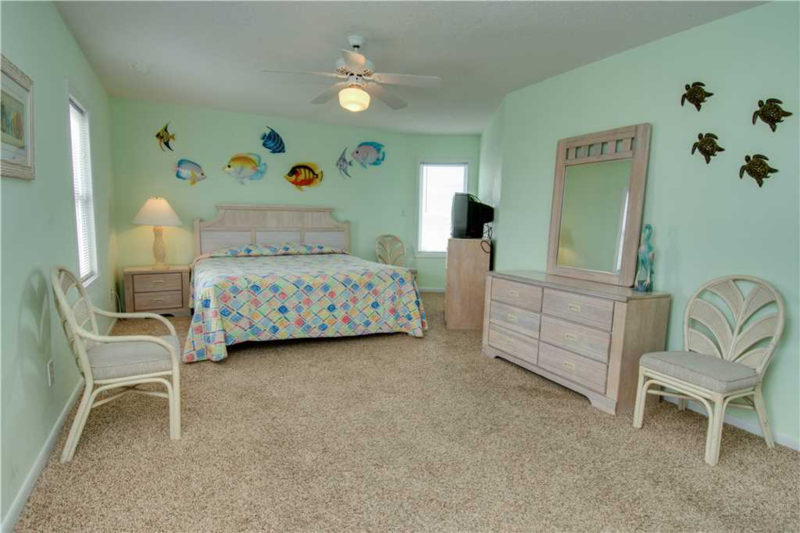 Beach access also is a breeze with the sand and sun just a boardwalk away. And when you’re ready to call it a day, the outdoor shower can help you wash off the salt and sand.  This duplex has high-speed wireless Internet access as well as free unlimited long distance calling if you’re looking to stay connected. Also available are five TVs with cable, a DVD player and a stereo in the downstairs apartment and game room. 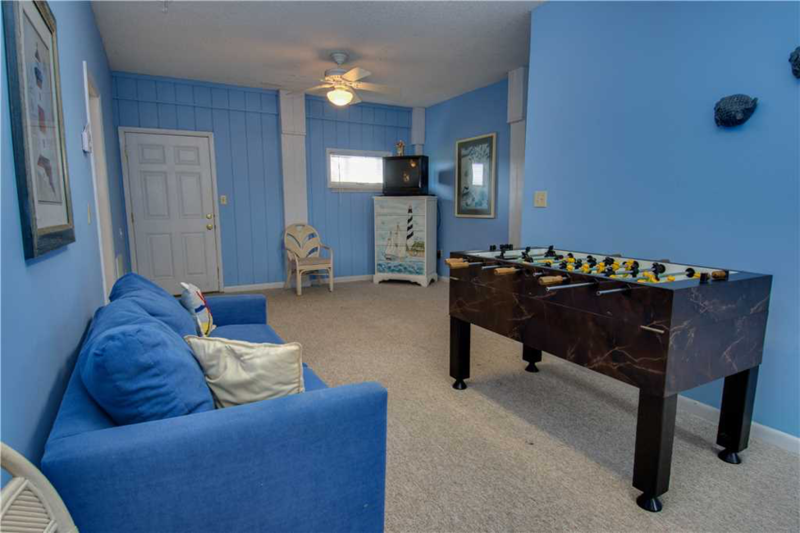 Speaking of the game room, be sure to try your hand at a game of foosball or enjoy the convenience of the room’s wet bar. 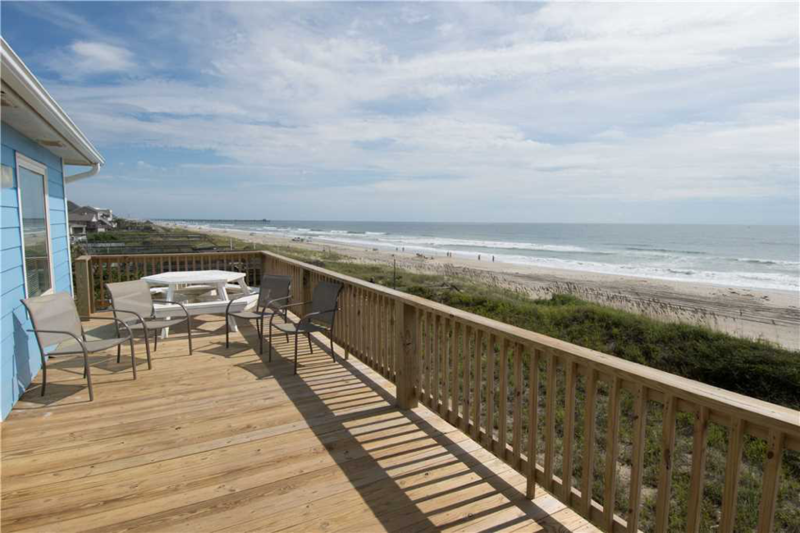 Serenity Now East hits the jackpot when it comes to location in Emerald Isle. 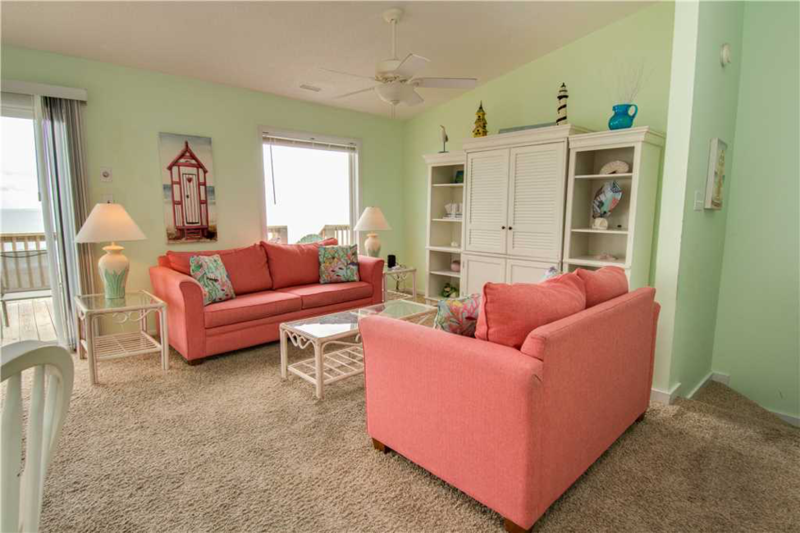 This duplex is close to Emerald Drive which features restaurants and shopping that showcase Emerald Isle’s small town coastal charm. The Bogue Inlet Pier and Emerald Isle Woods Park are just two local attractions that are just a short distance away from the property. Many other Crystal Coast attractions are easy drives from Serenity Now East. Find your peace at Serenity Now East, now with a spring savings discount and nightly rentals during the summer and off-season. See rates and availability, and view more exceptional property photos of Serenity Now East! Needing, even more room? Check out the other half of this duplex, Serenity Now West, also featuring five bedrooms and four bathrooms.